Rappers love words, the sound of words, the play of words, the double and deep meanings. Burroughs said language is a virus: rappers weaponized it like biological warfare. Language is a curse. Rappers are real good at cursing. Rappers use language as a miracle, rappers use language as a weapon against oppression and the entire universe of Ten Thousand Things. 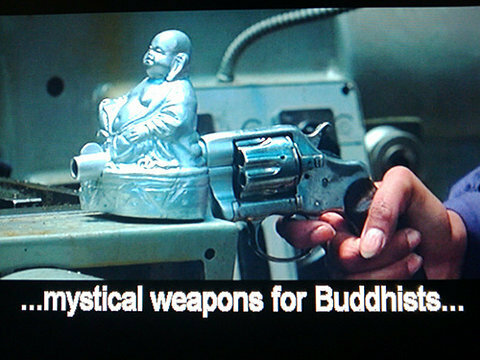 They spit with miraculous weapons. This is the Best of 2017.